Local area network (LAN, local area network, LAN) is a computer network that includes usually a relatively small area or a small group of premises (office, home, Institute, company). Also there are local networksin which the nodes are scattered geographically, at a distance of more than 12 000 km (the orbital centers and the space station). In spite of such distances, the analog network still refers to the local. Users often have questions that are connected to the local network. To commit this operation, you need to follow certain actions. See also section "Network connections" can open via "start". Locate the "control Panel" and double-click "Network connections". Click the "Show all network connections. Next, click "Create new connection". 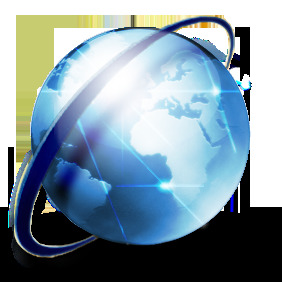 In the group LAN or high speed Internet click the icon "Connection on a local network". In the "File" menu, select" Properties". In the dialog box "Properties": Connection on a local network, then click "Install". In the dialog box "Select network component type", select "Service" . In the dialog box "Select network service, select the service that you want to install and click the "OK"button. Connection to a local network over. In General we can say that to connect any computer to your local network not so difficult, just need to clearly observe step-by-step actions.